San Diego Comic-Con isn’t just about the panels you can see or the exclusives you can buy. A big part of what makes the week so good is what happens the outside the convention center. There’s games, concerts, VR experiences, parties, and this year even tarot card readers. Whatever your interests, there’s something for you to do. As such, we put together a list of the offsites we’re most looking forward to. Wired Café has been a favourite of ours for years. There’s an open bar, good food, cool VR experiences and freebies. This year Wired announced they’d be back for 3 days which fortunately means 3 times the fun. It’s their 10 year anniversary, so it’s going to be a special experience for everyone involved. Returning this year is the Impractical Jokers block party. Last year there was free food, drinks and badges. The Jokers also did a signing and screened a new episode. They also re-attempted the tightrope stunt as seen in their live episode, albeit at a much lower episode. This year looks to be even bigger, and it will be a great offsite for all ages. There is honestly so much to do at this offsite, you could spend your entire Comic Con there. The Meatwad Dome 4D experience was a particular highlight last year, and has now been improved upon by adding motion seats. If like us, you’re a fan of Rick and Morty, there’s a signing and a special Q&A with Justin Roiland and Dan Harmon that you won’t want to miss. Register now to skip the lines. One of the most popular offsites at Comic Con, it’s hard to believe Conan has only been running for a couple of years. Still, people love it and it grows from strength to strength. Attendees get to see stars from their favourite movies/shows be interviewed by Conan in a much more intimate setting than Hall H offers. And the free Funko Pop given out at the end makes a great bonus. 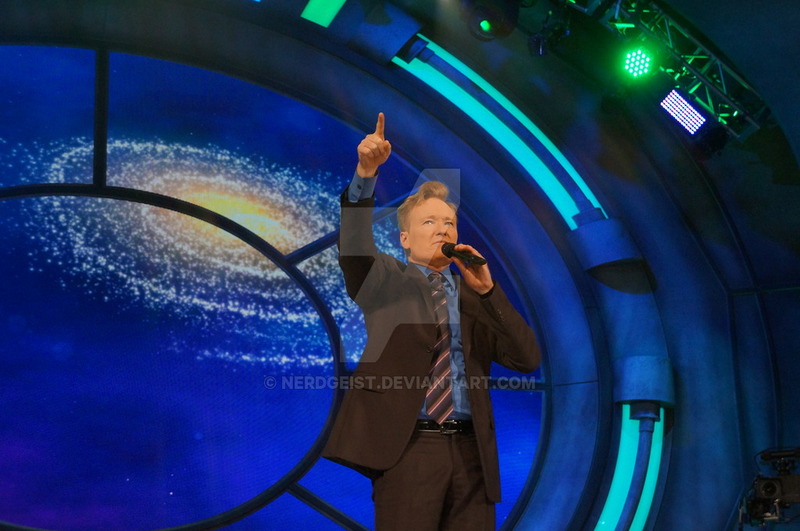 Another place to see celebrities interviewed in a more intimate setting is Syfy Live. Last year, it debuted to mixed reviews, and seemed to suffer from some teething problems. 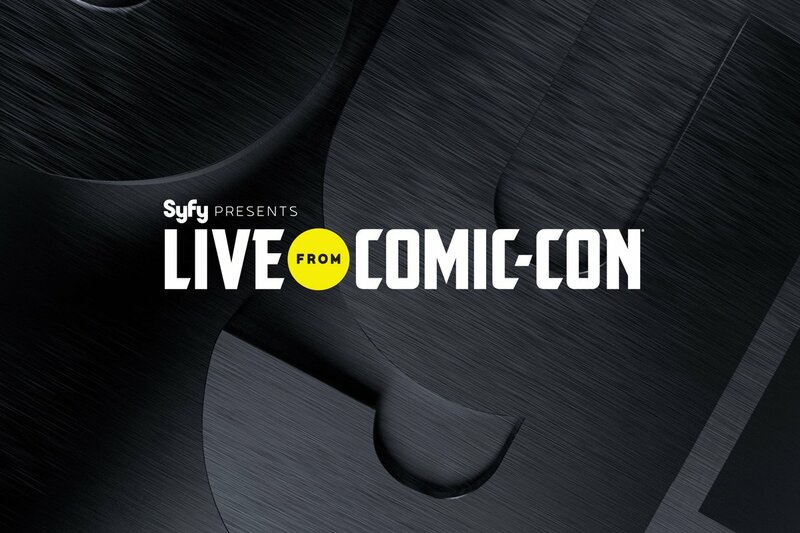 However, Syfy has promised they’ve improved things and has teamed up with Zachary Levi (who is hosting) to provide fans with a great experience. Vikings always brings fantastic offsites but this year may be their most ambitious yet. The entire cast will be on hand to celebrate some of the show’s fallen warriors in a traditional funeral ceremony, complete with a burning longboat. As a bonus, free drinking horns will be given out to attendees.